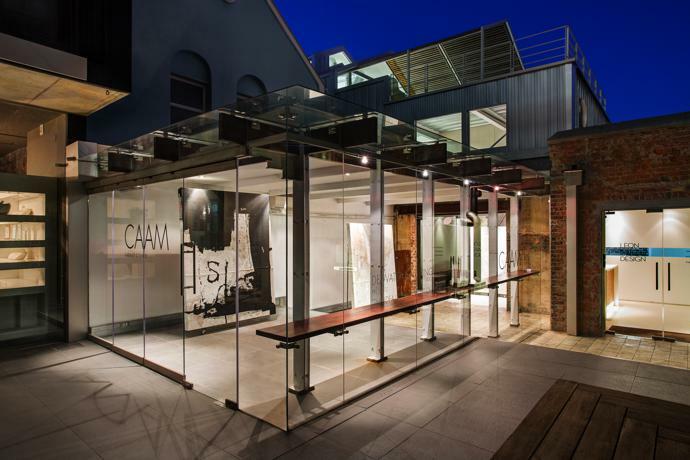 The Cape Institute for Architecture (CIFA) has awarded the 2015 Award for Architecture to Leon Saven Design. 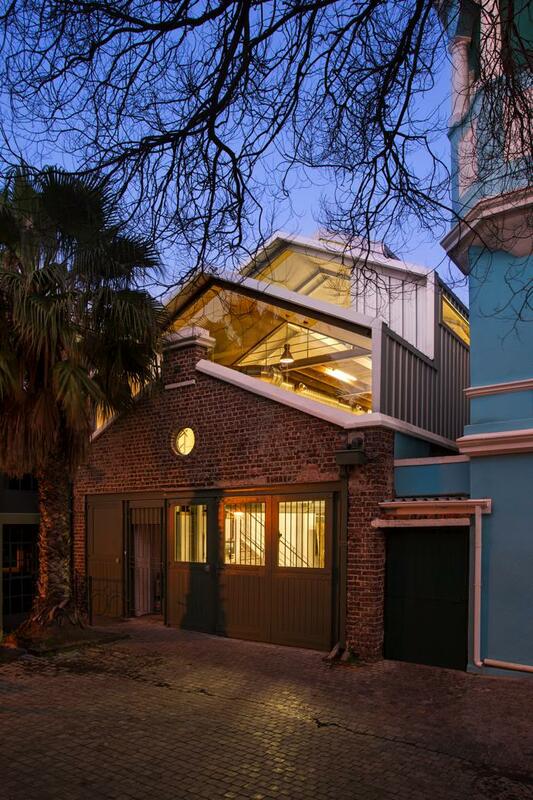 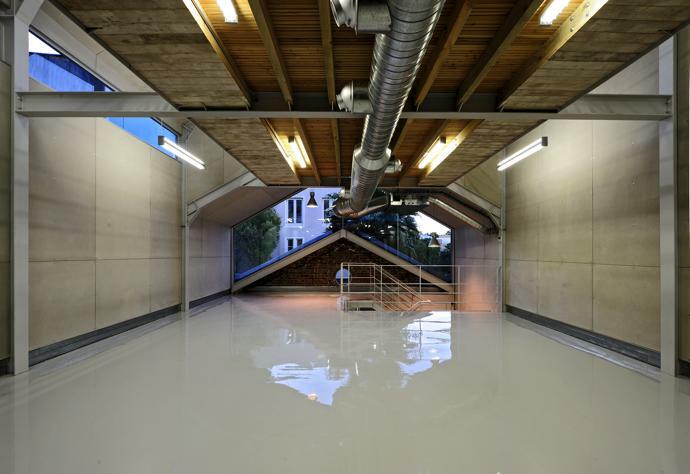 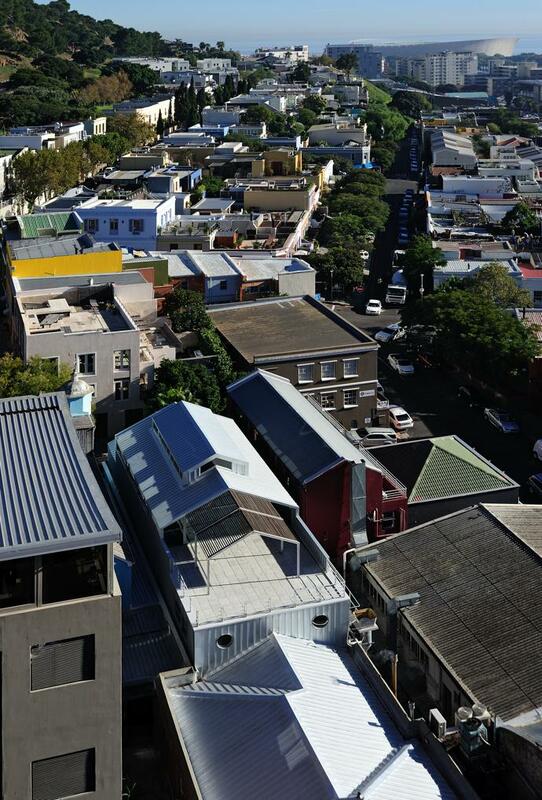 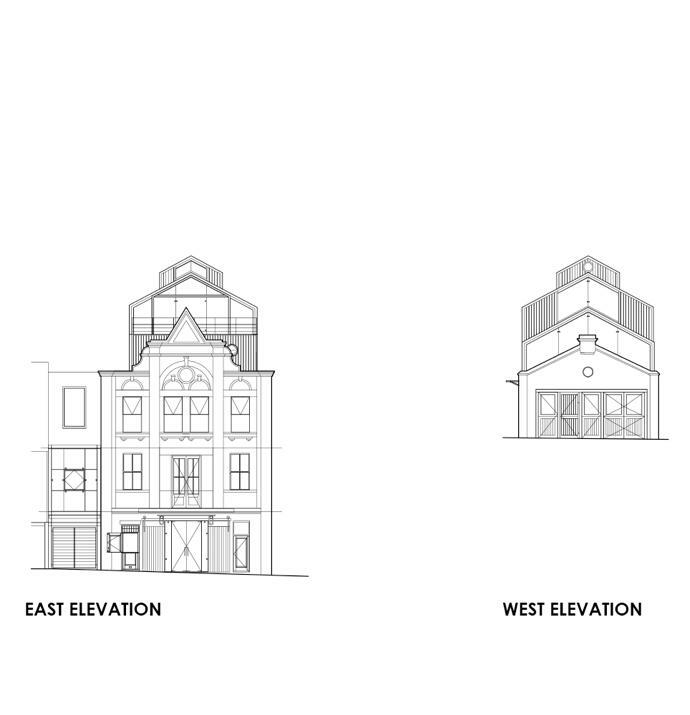 The restoration of a 125-year-old tobacco-packing warehouse in Cape Town’s De Waterkant saw Leon Saven Design receive top honours for its mindful and heritage conscious revamp. 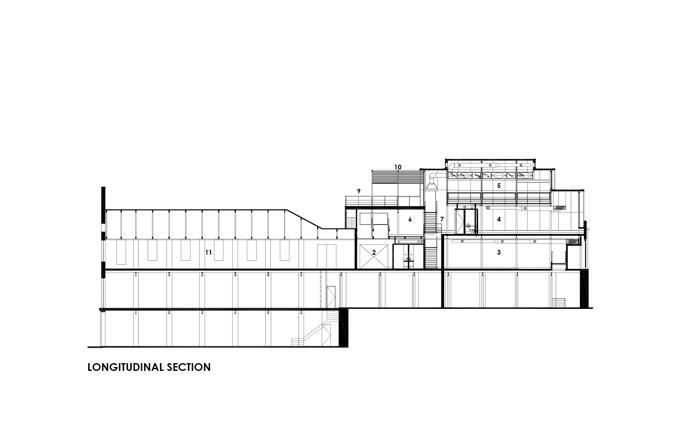 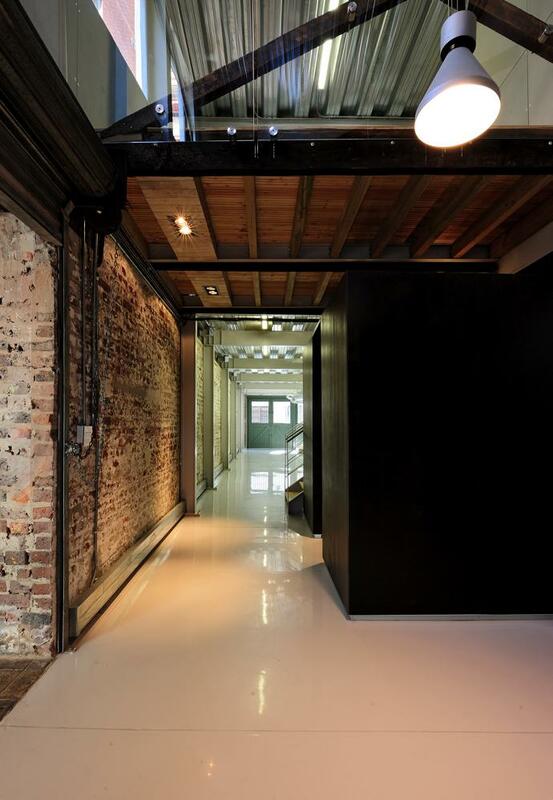 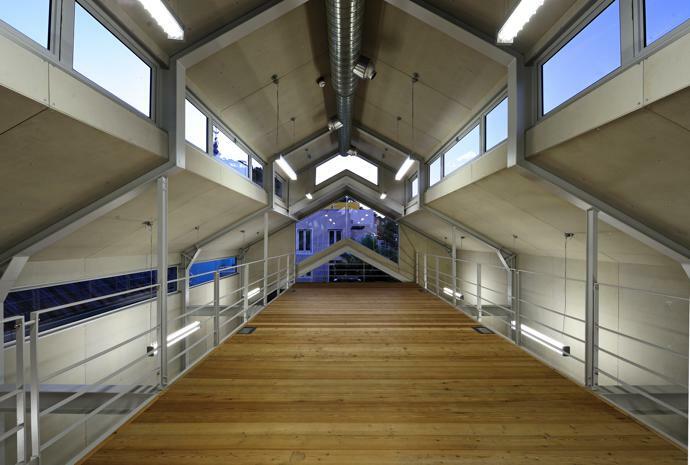 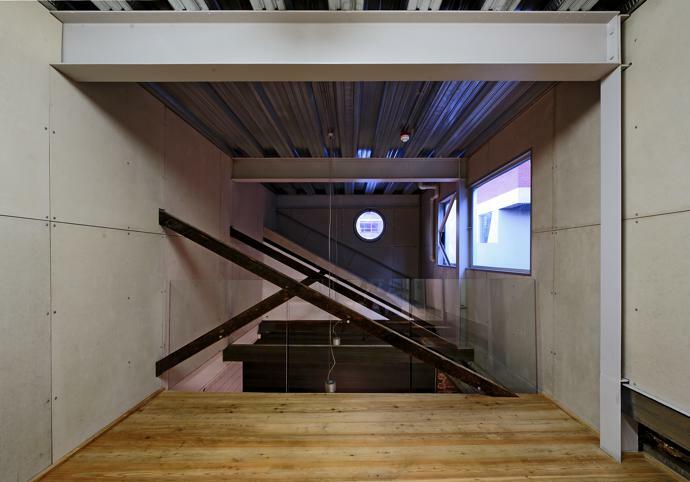 The restoration saw the addition of two floors, including a mezzanine, with over 300m² of office space. 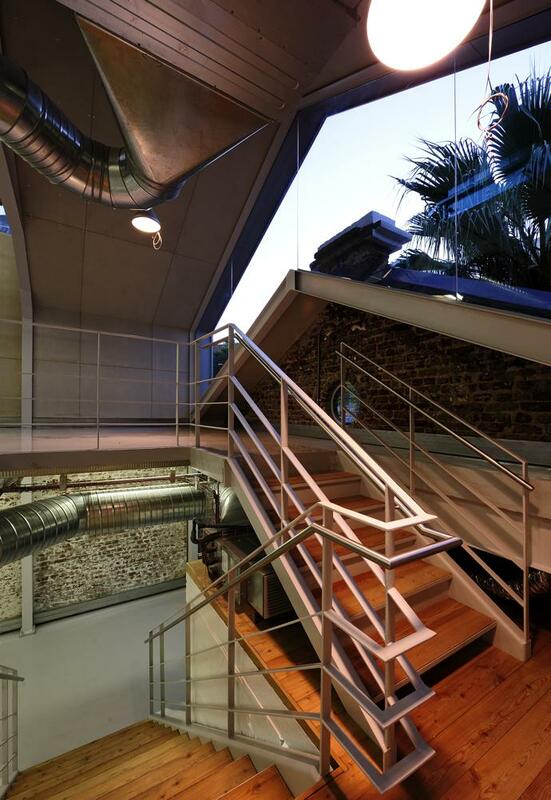 An outdoor deck gives the building outstanding views of the harbour and the city. 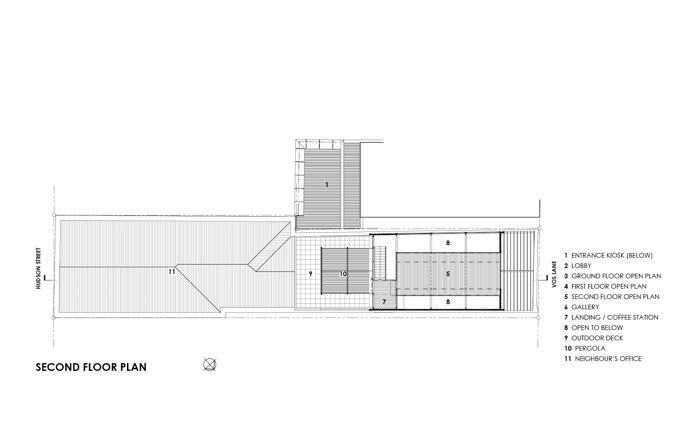 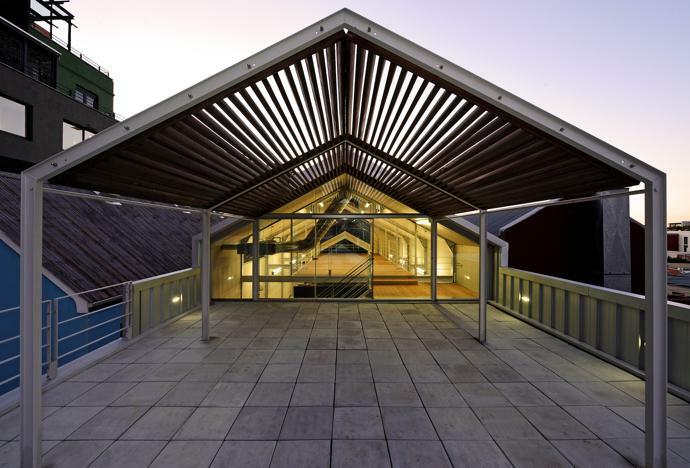 The project makes use of steel, glass and timber, not only in the structure placed over the exposed brickwork, but in the entrance pavilion too. 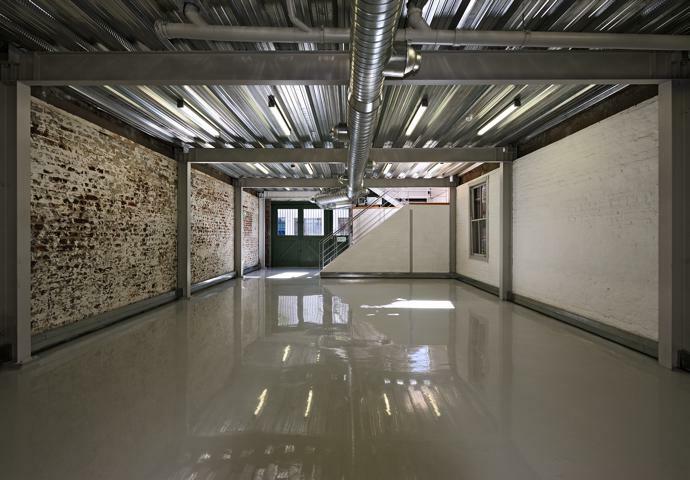 For more information, visit leonsavendesign.co.za.